3M Short brim hard hat in white color, features 4-Point ratchet suspension that allows wearer to customize height and fit. It is suitable for facility maintenance, grinding, electrical, machine operations, sanding, welding, demolition, painting, assembly and cleaning. 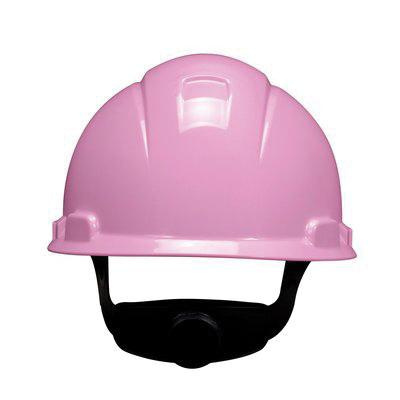 This hat features HDPE construction. Hard hat meets ANSI standards.